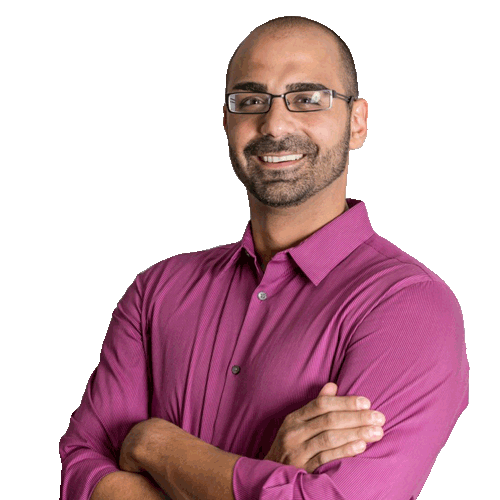 Dr. Nick Penzarella is a graduate of Cornell University and Life University College of Chiropractic. If you had told him many years ago that he would be a Chiropractor, he might very well have laughed. After many years in the telecommunications industry working on network construction and engineering, Dr. Nick was in a serious car accident that left him with severe spinal injuries. After months of conventional medical treatment, he found himself in worsening pain and on the verge of an opioid pain killer addiction. After exploring surgical options his surgeon suggested he seek chiropractic treatment for relief before considering radical procedures such as spinal surgery. What happened next was nothing short of a miracle. He found relief from his pain without pain killers and a resolution to many of his secondary health conditions. His results were so astounding that Dr. Nick wanted to learn everything he could about what was happening in his body. He learned that structural shifts and misalignments of the spine can compromise the nervous system which runs every other system in the body thereby contributing to greater health concerns outside of backpain, neck pain and headaches. With this newfound understanding he quit his career and pursued his degree in Chiropractic so that he could serve others with the same love and care that he had received. Dr. Nick considers himself to be one of the most fortunate people on earth to have found his true calling serving others through gentle, specific NeuroStructural Chiropractic care.